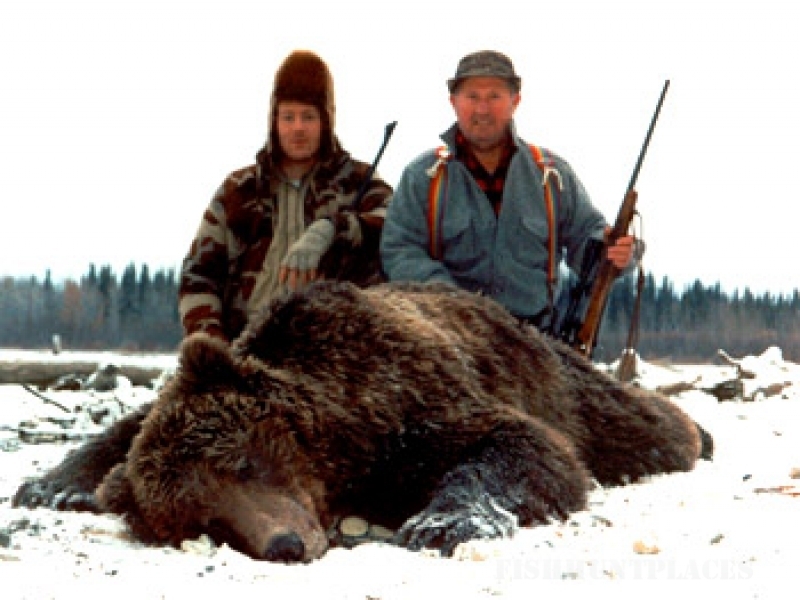 For over 30 years we have provided sportsmen with some of the finest big game hunting and wilderness experiences Alaska has to offer. 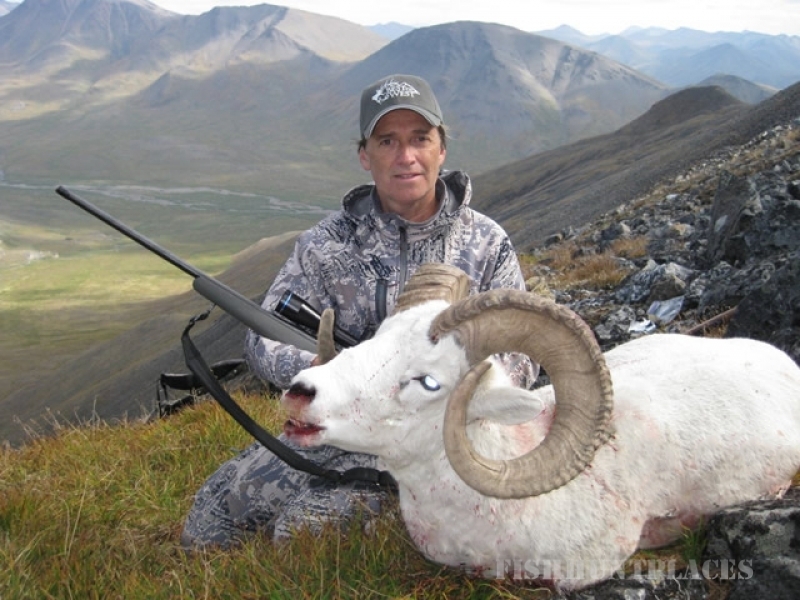 We specialize in fully-guided hunts for trophy Dall Sheep, Grizzly Bear, Moose, Caribou and Wolf. 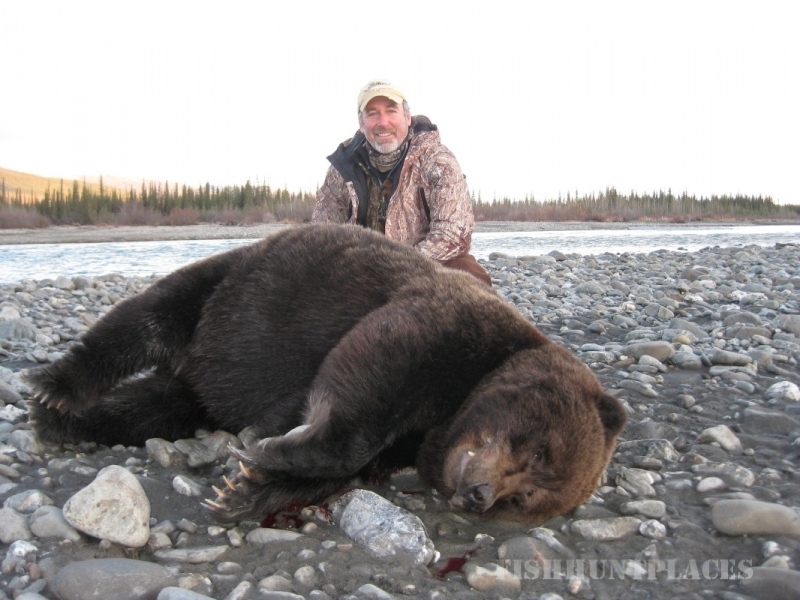 Our hunts are conducted in remote regions of interior and arctic Alaska. 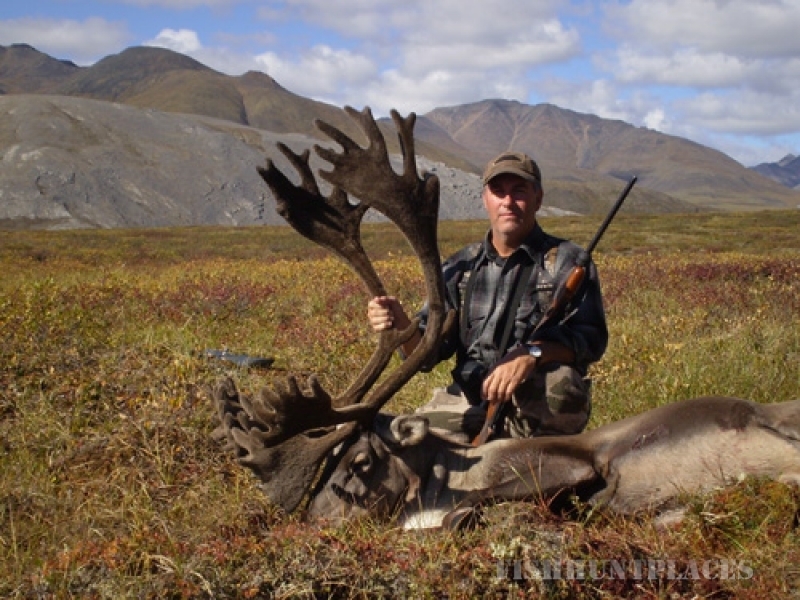 Our Brooks Range territory includes 2 exclusive guide use areas within the magnificent Arctic National Wildlife Refuge, which was originally established in 1960 to preserve unique wildlife, wilderness and recreational values. The Refuge consists of 19.3 million acres with no roads, marked trails, or camp grounds, and remains one of the last truly pristine and diversified wilderness regions in existence. 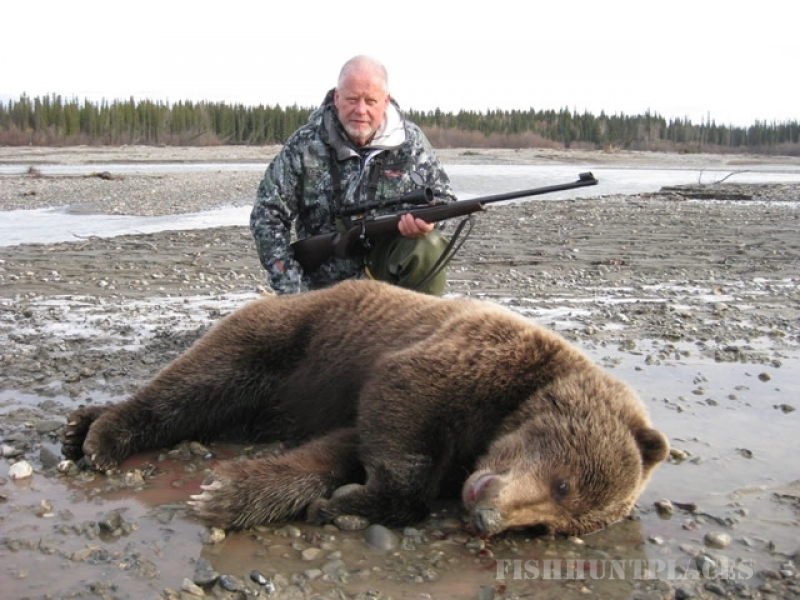 Only a handful of Alaskan outfitters are permitted to operate on Refuge land after a very stringent and competitive selection process administered by the U.S. Fish and Wildlife Service. 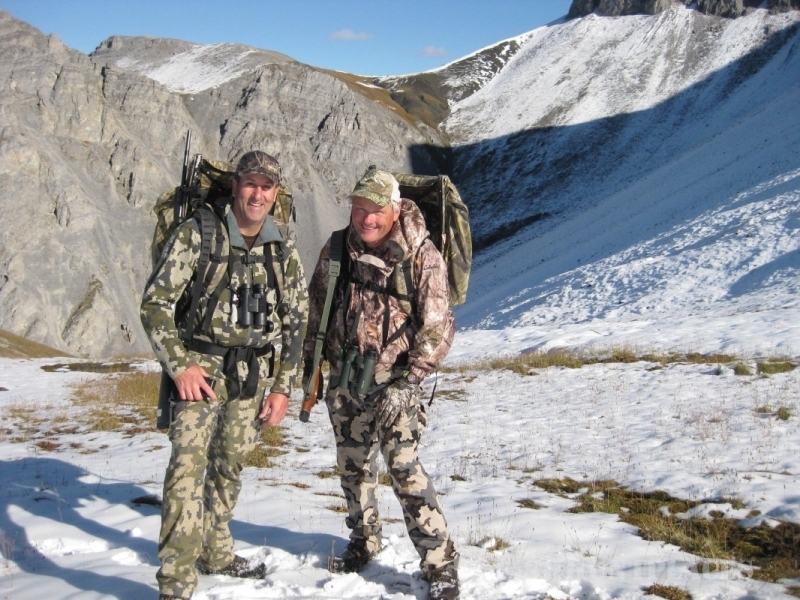 Our ANWR concessions alone represent literally thousands of square miles of pristine wilderness offering exceptional hunting opportunities for our clients. This can be an important consideration in light of the extreme overcrowding of guides, which is occurring throughout much of Alaska today. We utilize Super Cub, Helio Courier, and float equipped Cessna 185 aircraft to access our camps, landing on ridges, gravel bars or area lakes. Aircraft condition and pilot proficiency are maintained to the highest standards. Camps consist of lightweight mountaineering tents, custom Arctic Oven tents, or permanent frame cabins depending on the area and species sought. All equipment is of the highest quality available and upgraded on a regular basis. Home-style meals are provided whenever practical. On backpack or float hunts where weight and bulk are more of a concern, meals are not as elaborate but are tasty and satisfying nevertheless. 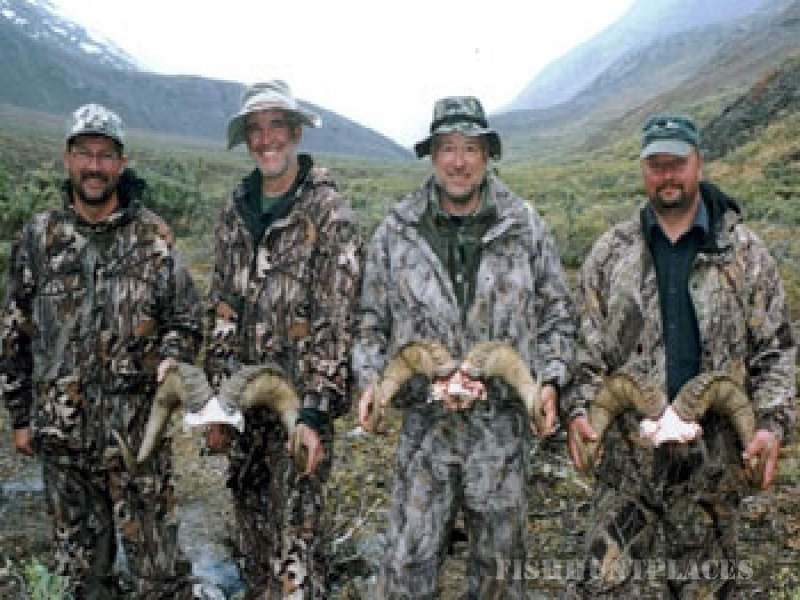 Hunts are conducted on a one guide per hunter basis (1x1) unless previously arranged or otherwise noted. All guides are appropriately licensed and will do their utmost to see to your safety and success in obtaining the trophy of a lifetime. 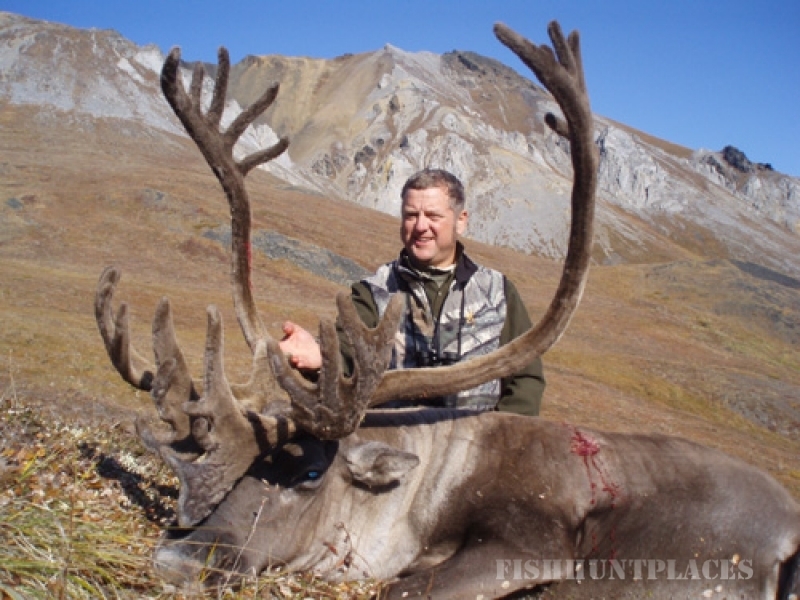 We invite you to compare our level of experience, hunt areas, trophy quality, and overall attention to detail to that of other Alaskan outfitters. Then, give us a call and become one of our many satisfied clients and friends who continue to hunt with us year after year!